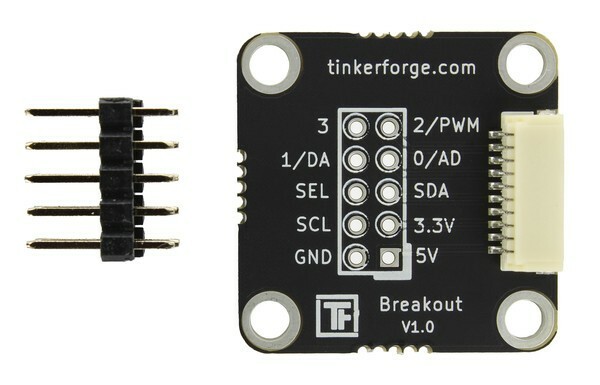 The Breakout Bricklet is a breakout board for Bricklets. 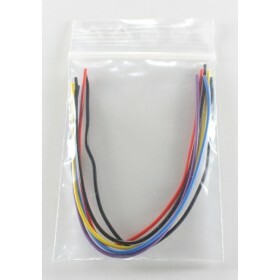 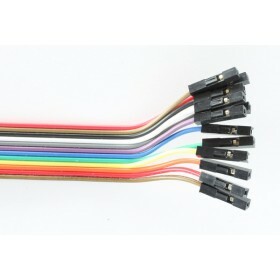 It makes all signals of the Bricklet connector available. 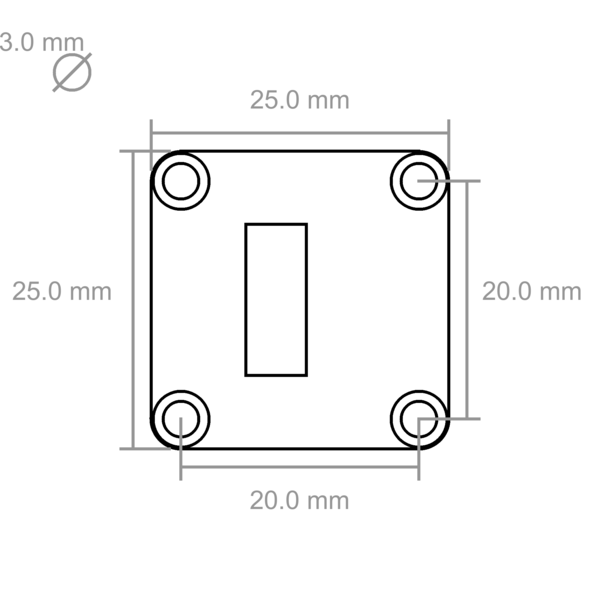 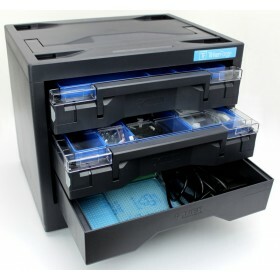 This allows the use of Bricklets as breakout boards for the sensor on the Bricklet. 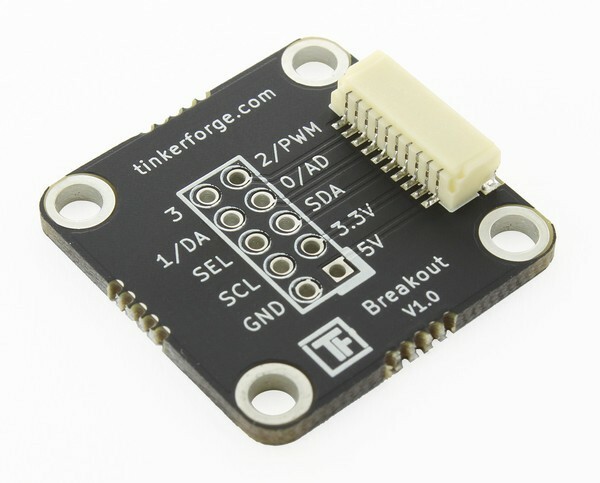 For example: If you want to use an ambient light sensor in your embedded project but you don’t want to solder the tiny SMD IC, you can buy the Ambient Light Bricklet together with the Breakout Bricklet and solder cables on the big pads of the Breakout Bricklet. 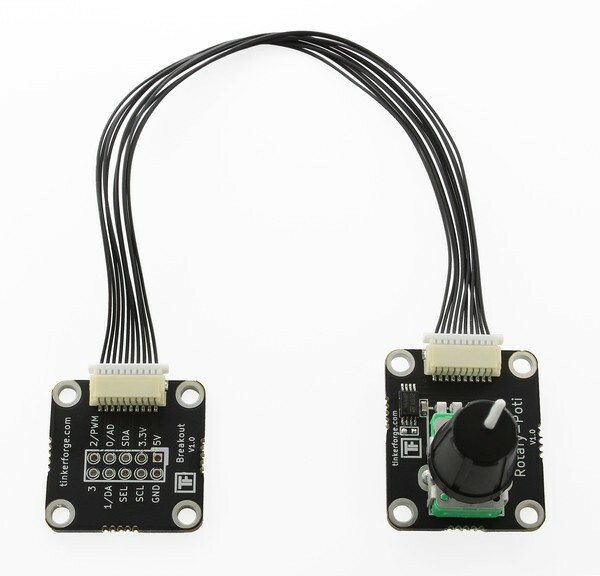 You can also use a standard pin header to make an easy connect and disconnect of the sensor possible. 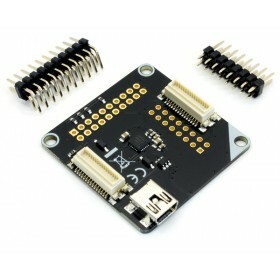 Hint: The Breakout Bricklet is a adapter, it can not be recognized by Bricks.